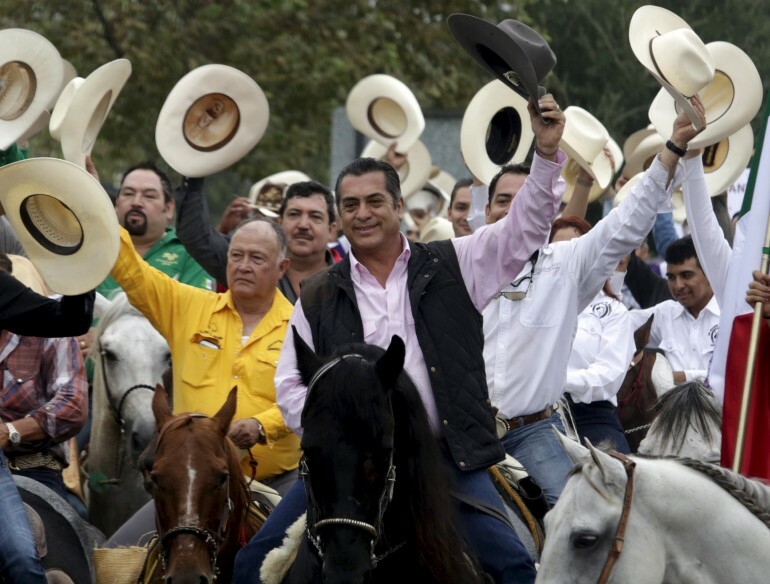 Last year, Jaime ‘El Bronco’ Rodríguez Calderón, made history, trouncing candidates of the PRI and PAN parties to become Mexico’s first-ever independent governor, but now he is making headlines for a different reason. After the comments sparked outrage in the room and on social media, and despite all of his loyal defenders, Rodriguez took to his official Facebook page (where he personally interacts with his followers very often) to clarify his comments and apologize to those offended. “I said that unfortunately pregnant girls have a problem, because when young men see their wombs start to grow they abandon them and leave them on their own; all of which brings consequences because they or their mothers help raise a child who doesn’t get the needed attention,” Rodriguez explained. “Teenage years are to be enjoyed and I think we should all unite to achieve that,” he continued. After a Twitter user tweeted (see below), “I wish Rodriguez would pay for all our liposuctions so they would love us,” the Governor insisted that all he wanted was to raise awareness of teen pregnancies. “We’re not talking about being physically fat, I am talking about girls who get pregnant and loose opportunities and part of their lives,” Rodriguez responded. And in his next and last tweet on the matter, he said, “The intention of my message was to raise awareness in teenagers’ decision making and avoid unplanned pregnancies,” he concluded.